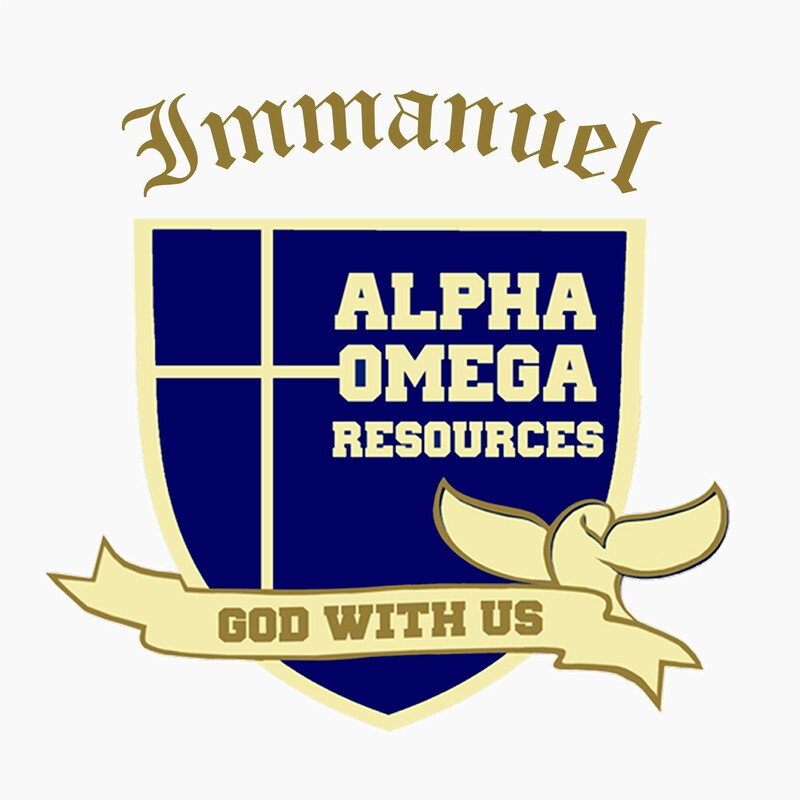 Alpha Omega Resources has been established for over 10 years. Our headquarter is in Melbourne, Australia and we offer two different international syllabi as our school. We provide training for promising teachers. Teachers will learn to teach international syllabus and will have the opportunity to be employed as full-time teachers. 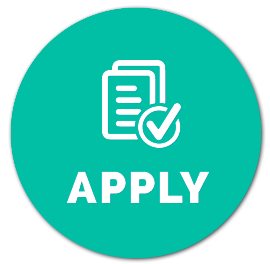 Candidate must possess at least SPM/O Level or equivalent certificate. Must have patience and passion to work with young children. Creative and able to work long hours. Fresh graduates are welcome as training will be provided by experienced teachers. Help student to develop reading ability. To teach students recognize words of English or Bahasa Malaysia. Facilitate efficiency in day-to-day operations. Learn business and management skill. 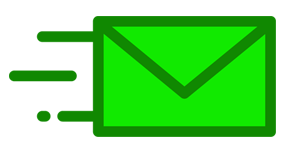 Communicate with the school principal and teachers regarding students' progress and behaviour.